Jim began competing in the Revington TR / TR Register Sprint and Hillclimb Championship way back in 1992. His first event was a hillclimb at Rotherfield Park, now a long lost venue. 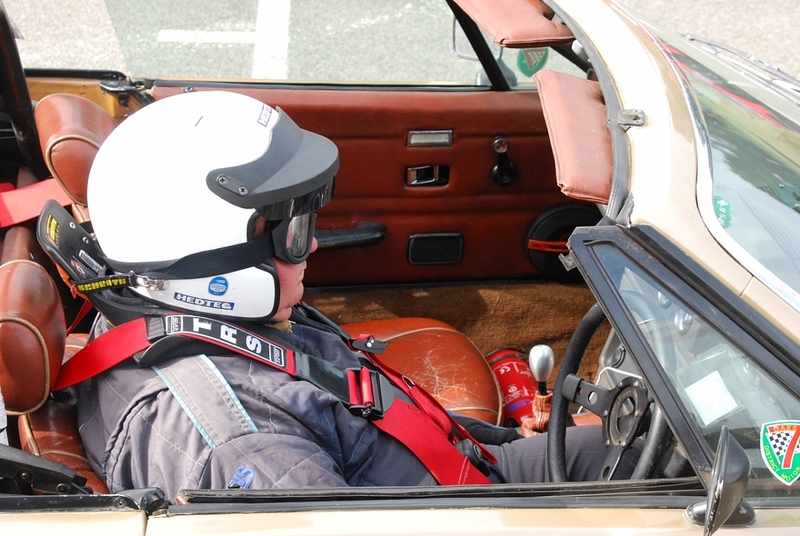 Over the last 25, Jim has won a cabinet full of pots with many first places, including winning the Sevenoaks and District Motor Club Speed Championship outright in 2012. Jim has been a class winner in our championship despite remaining road legal and driven to many events. Jim bought his car partially converted to V8 in 1990. His first engine lasted a few months; his second a 3.5 EFI engine a few years longer. The current 4.6 engine dates back to 1998 and was assembled from all new parts including the block. Rebuilt in 2009 by JE Developments it has a slight over bore, balanced rods & pistons, revised cam, worked heads. This combines with multi coils, lightened flywheel, DTA throttle bodies and management system means it takes up-rated brakes and suspension to tame this beast.